Traditionally norsaq was used to add some power to the harpoon throw. Because of the real-life needs, inuit hunters also learned to roll their kayaks with it. For now, norsaqs are rarely used for their original purpose but there are many styles of greenland rolls where it is used. It is fun and challenging to learn rolling with it. Norsaq also helps you to develope from paddle rolls to hand rolls. 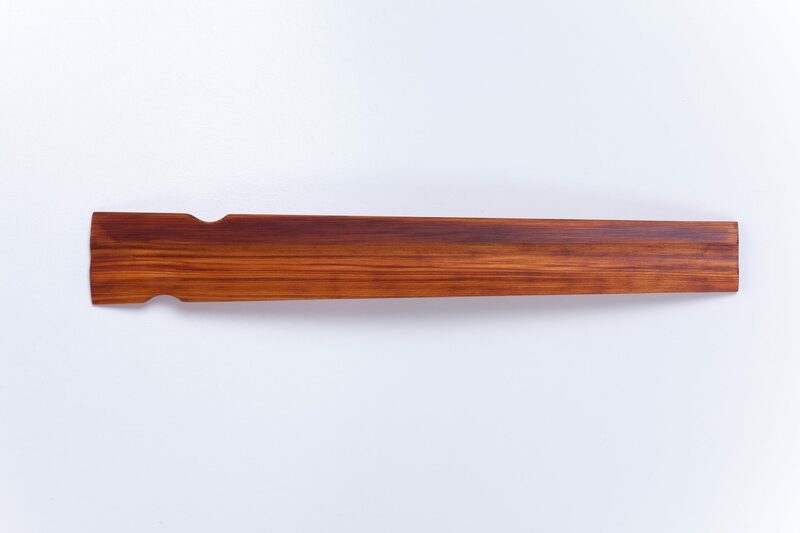 Our norsaq has traditional design (slot for harpoon), it is ergonomical and elegant. 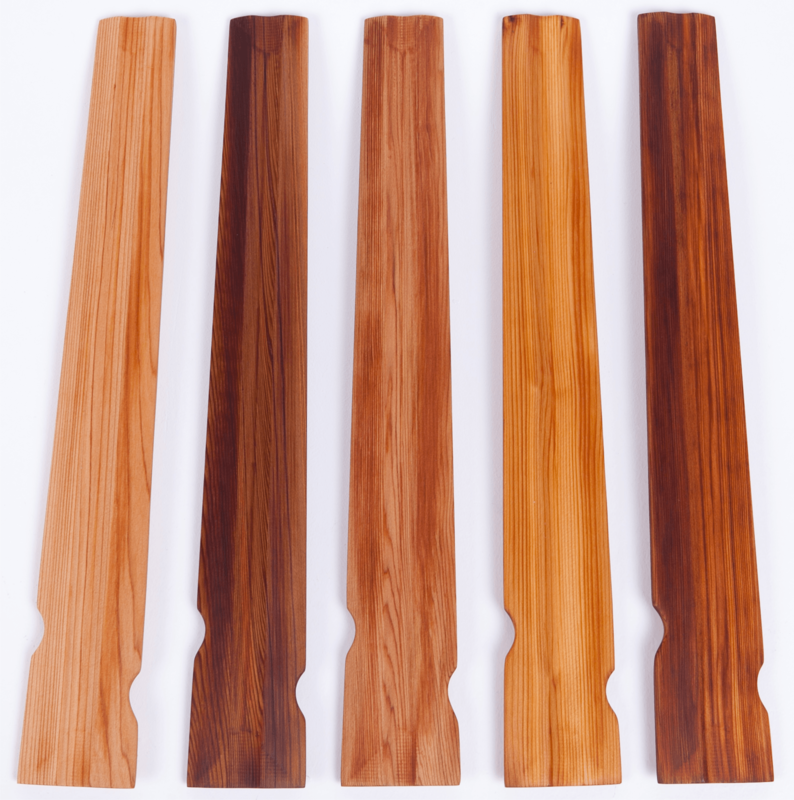 Made of western red cedar, it is lightweight and looks fantastic on your kayak deck. Use it and we guarantee you a lot of fun! NOTICE: Every piece of wood is different. They come with different density, weight and colour. 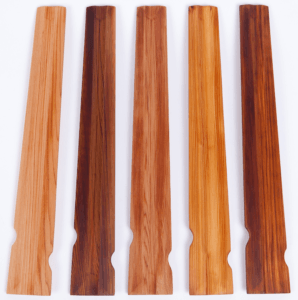 The colour of oiled norsaqs varies from very light red to very dark brown. So in matter of colour, photos here are more or less illustrative.